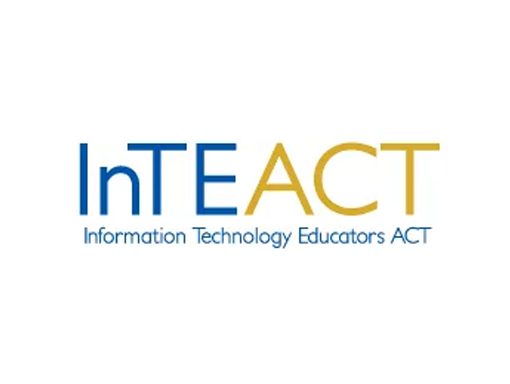 Information Technology Educators ACT (InTEACT) is the professional association for educators of ICT and Computer Science in the ACT. InTEACT members are from all educational sectors – early childhood, primary, secondary and tertiary – and from government, catholic and independent organisations. The association’s purpose is to provide members with professional learning and networking opportunities to improve their pedagogy, practice and knowledge of ICT and Computer Science, and the application of both in the educational context. We also advocate for the interestes of our members to ACT and National organisations on issues such as curriculum and teacher professionalism.